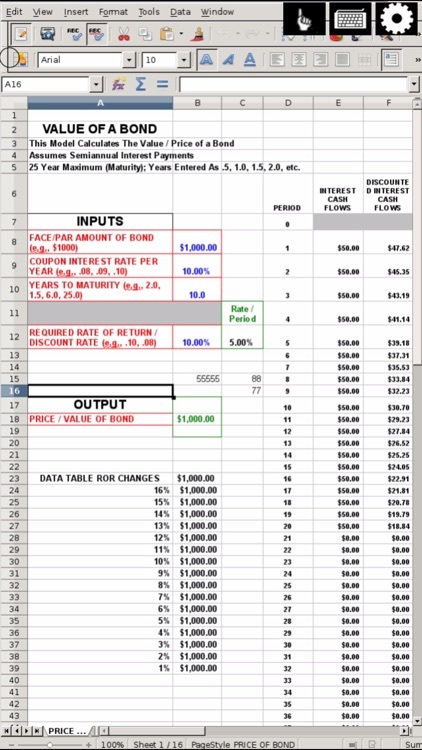 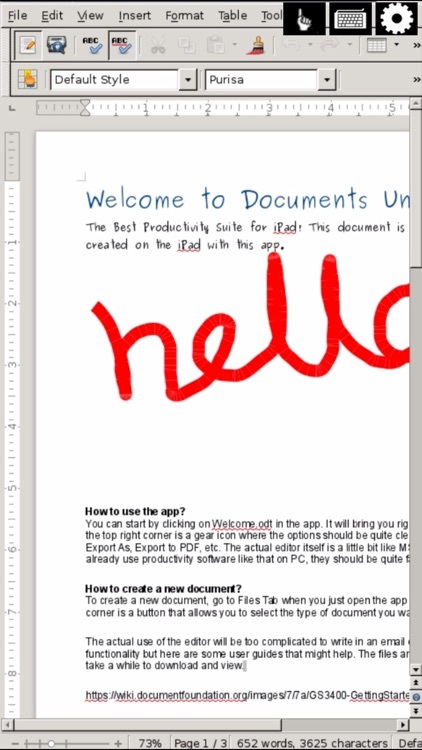 In this post-PC era, you don’t need a laptop or desktop computer to create and edit office documents — all you need is your trusty, handy iOS device. 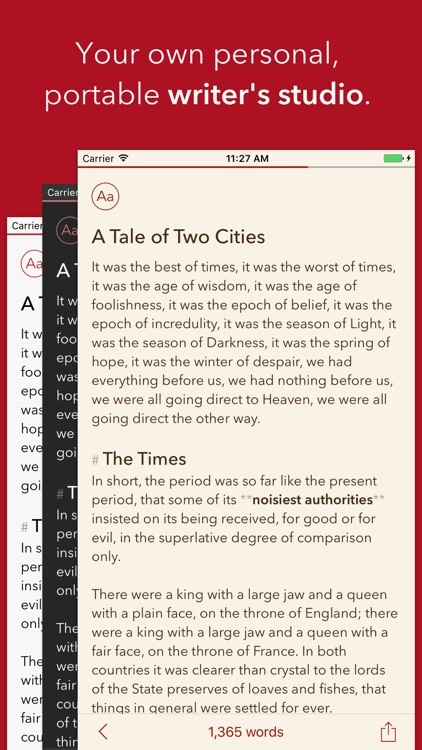 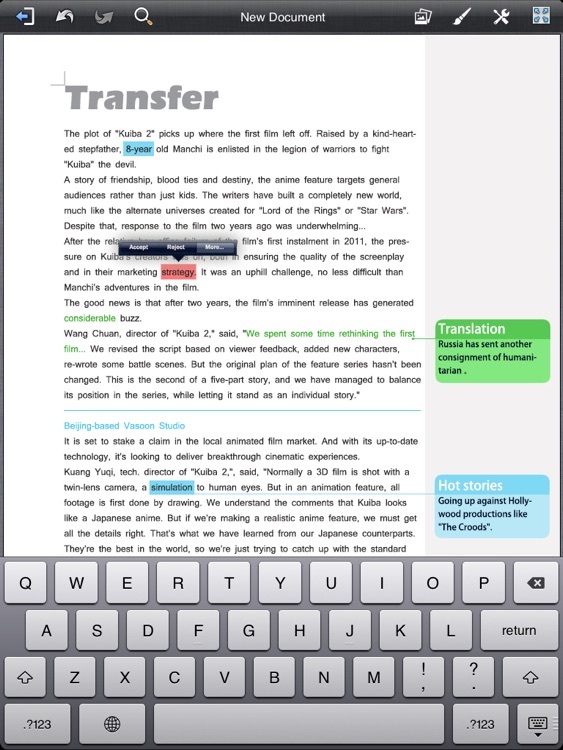 And when it comes to creating and editing text documents on iOS for business, school, or whatever purpose, look no further than the apps featured here. 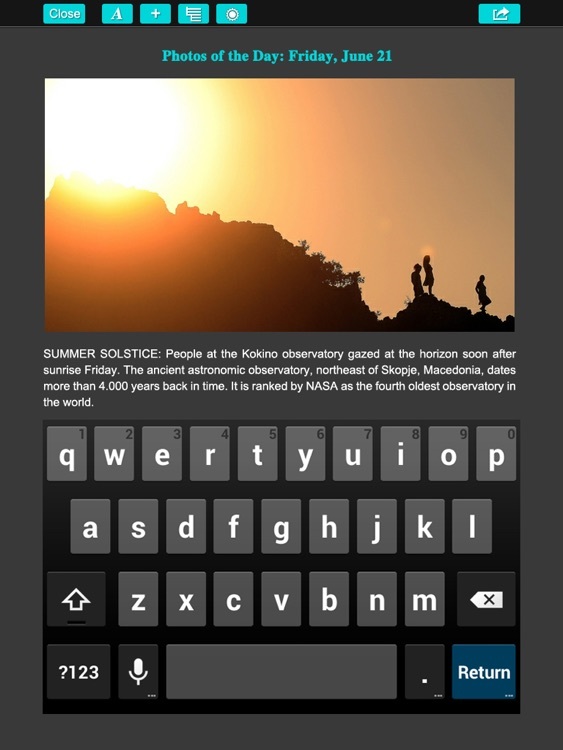 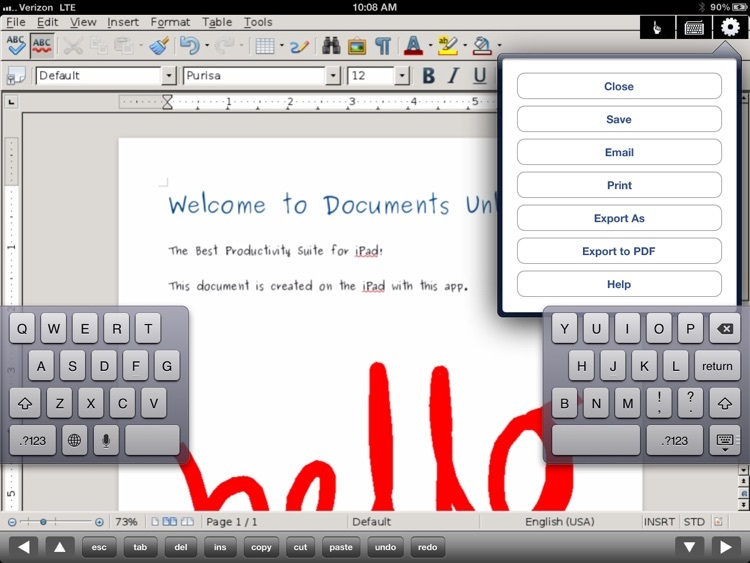 These apps offer features you’d expect from standard word processor apps, made accessible right at your fingertips, including plain and rich text formatting options, inline media attachments, and more. 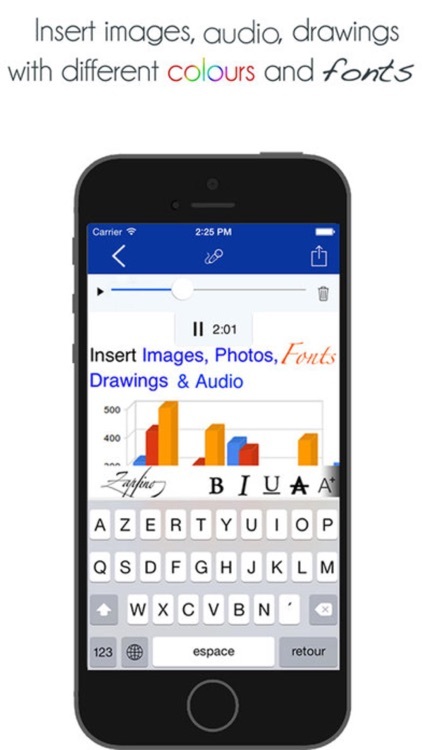 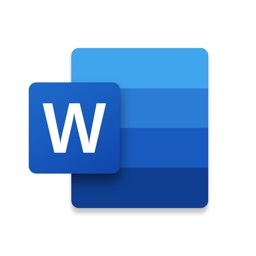 Microsoft Word is a feature-rich office staple and available on iOS. 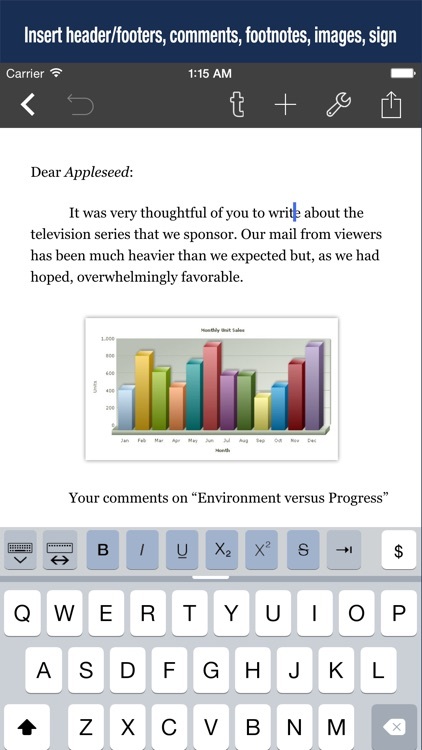 Apple's own Pages app lets users get a simple and sleek word processor that is easy to use and packs in a ton of useful features. 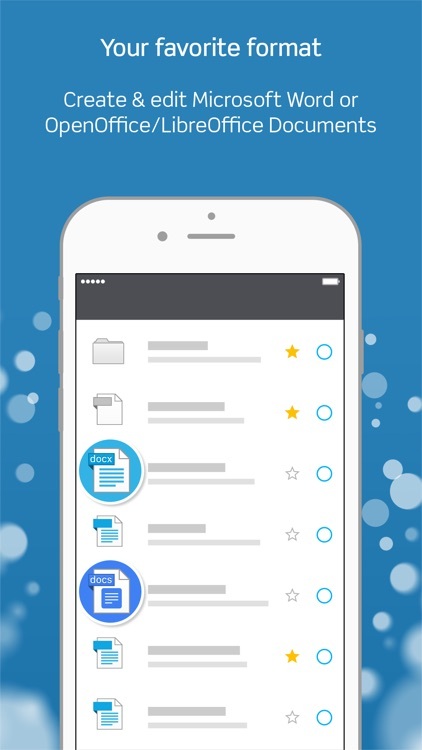 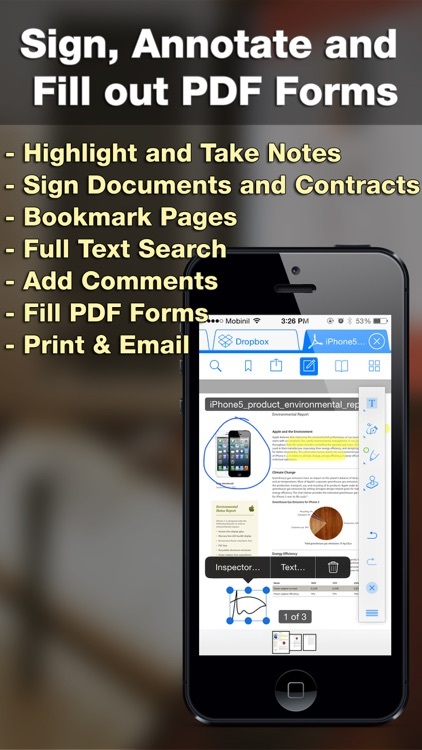 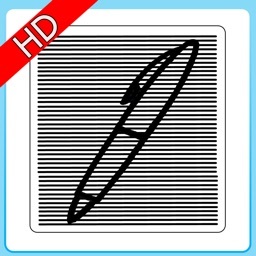 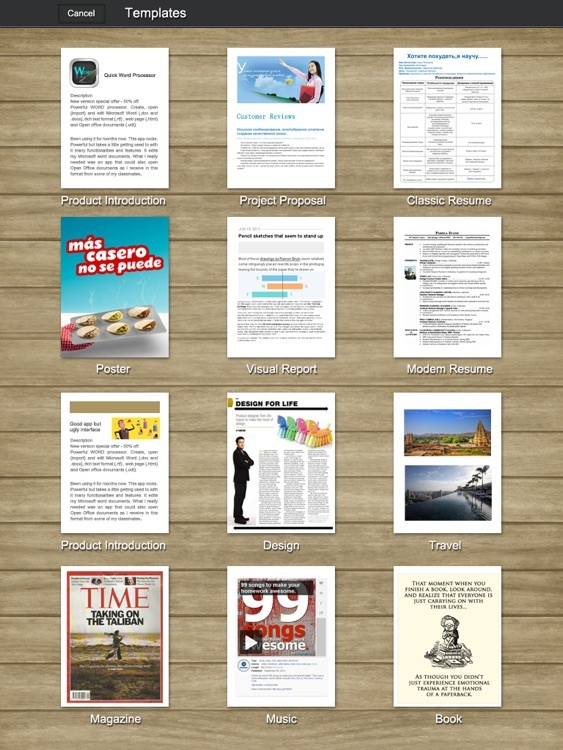 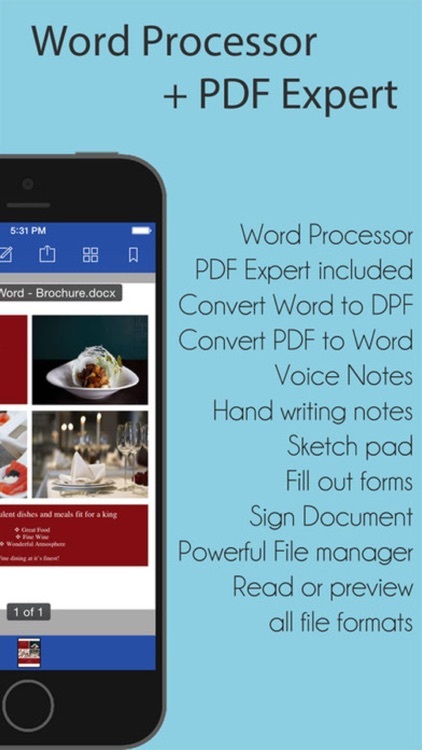 A Simple Scanner, DOCUMENT Maker , Document Writer , Document MANAGEMENT , Voice Recored App FOR iPhone AND iPad. 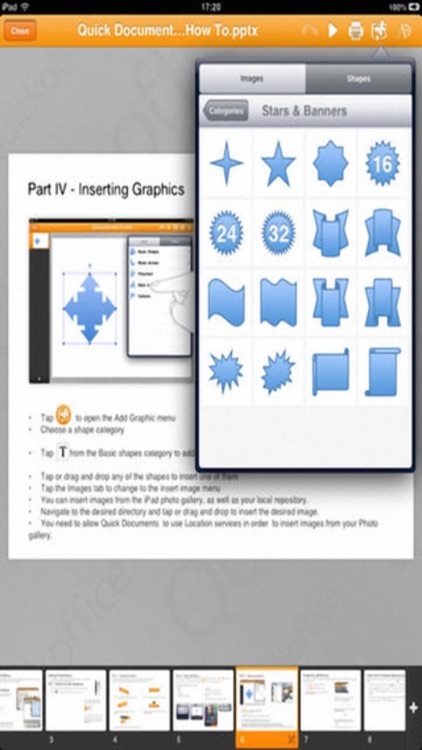 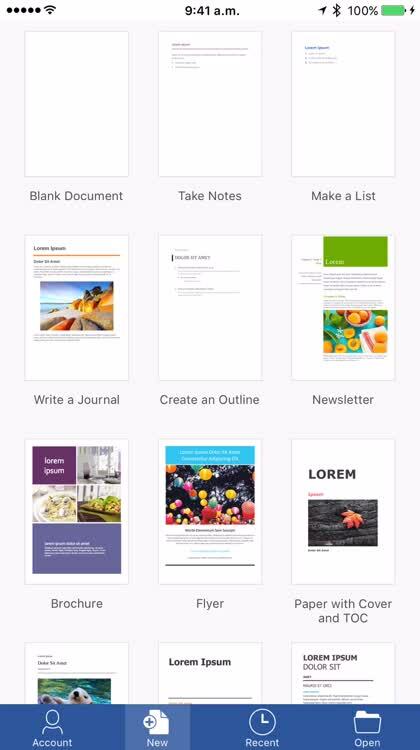 Do you want to pick favorite expressions out as you browse webpages or ebooks and store them in your notes directly? 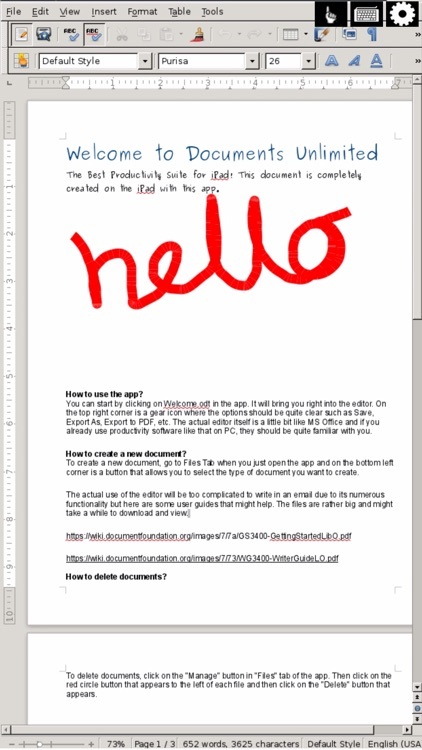 Do you want to edit a shared text between your computer and iPhone any time creative inspirations strike? 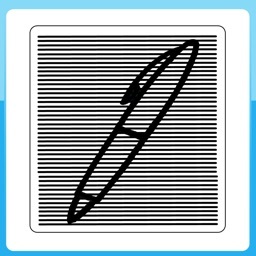 That's easy with iText Pad! 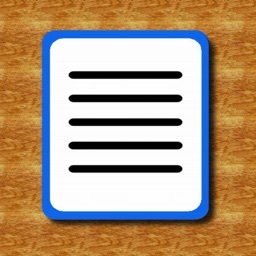 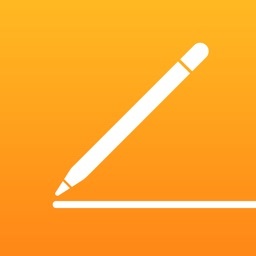 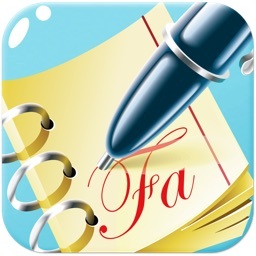 Writer by ikuTeam is the best word processor for your iPad and iPhone. 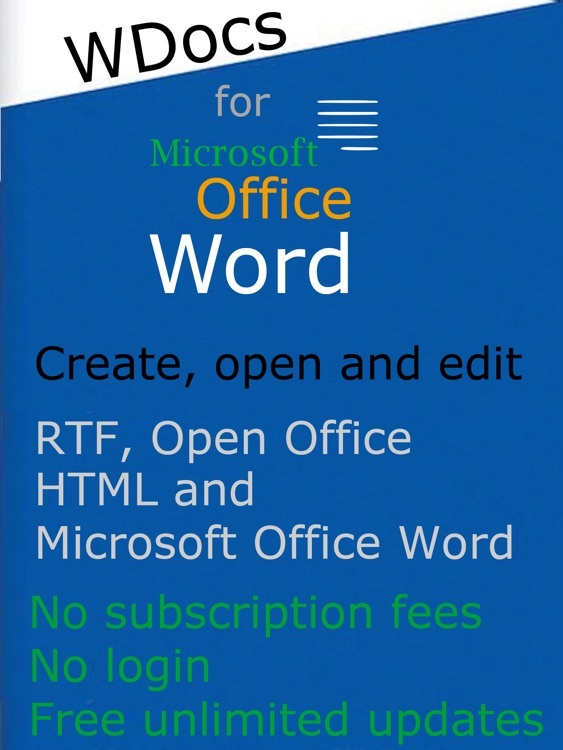 It’s a powerful word processing tool for OpenOffice / LibreOffice, Microsoft Word and Google Docs Documents. 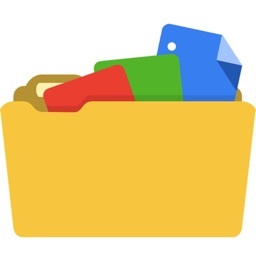 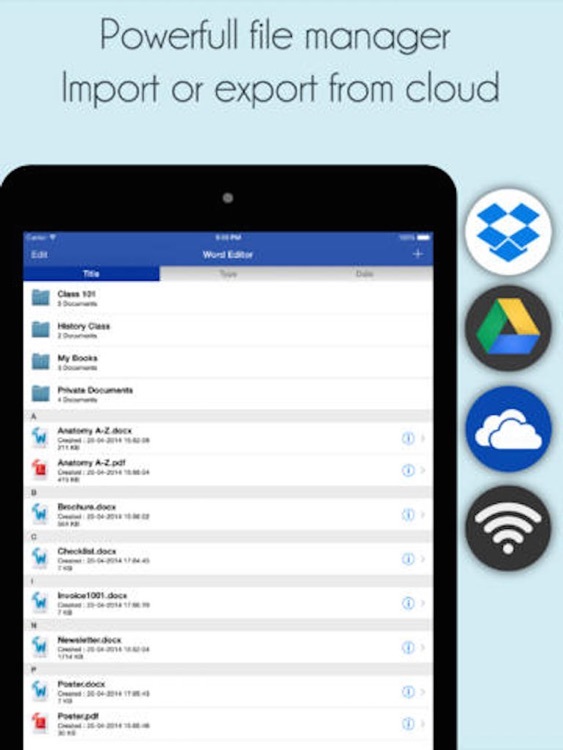 It works with Dropbox, Google Drive, OneDrive, OneDrive for Business, Egnyte, Box and FTP Servers. 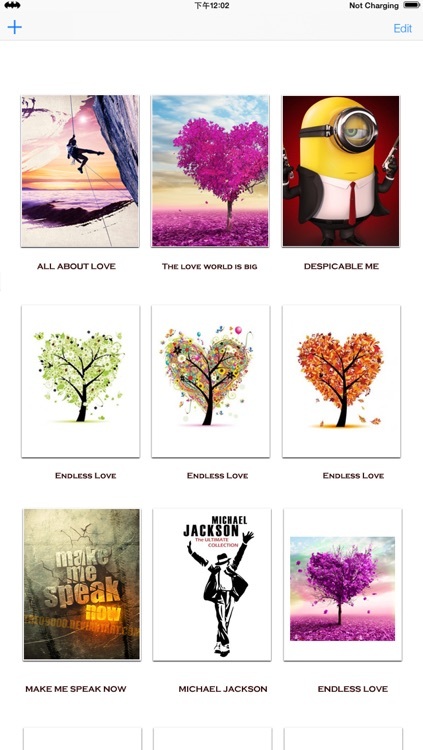 40% OFF HOLIDAY SALE FOR LIMITED TIME ONLY!!! Using Microsoft Office has never been easier with this fantastic app that walks you through the essentials of many of the most popular document editing products ever created. 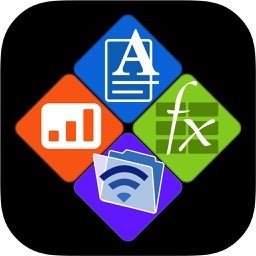 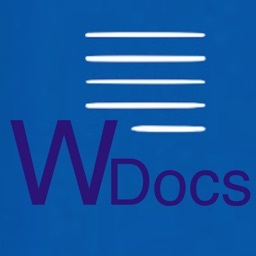 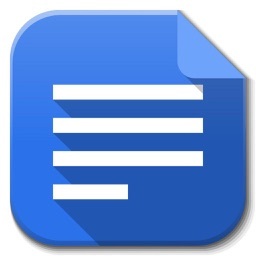 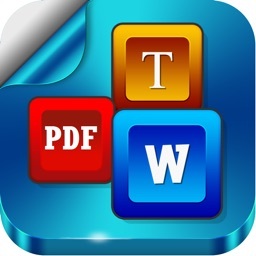 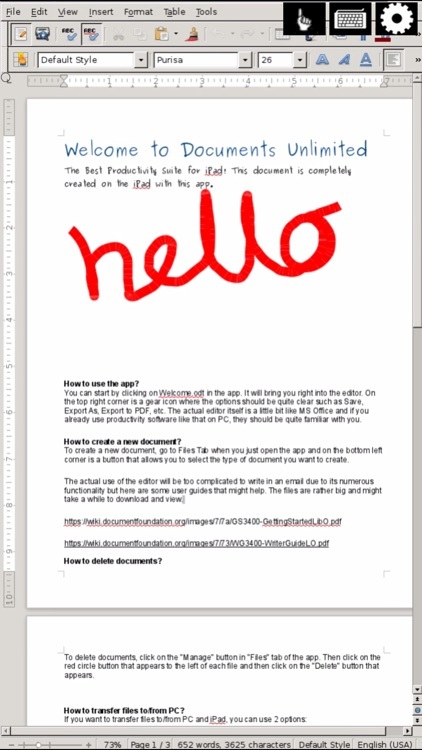 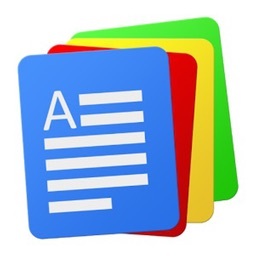 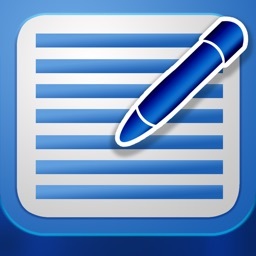 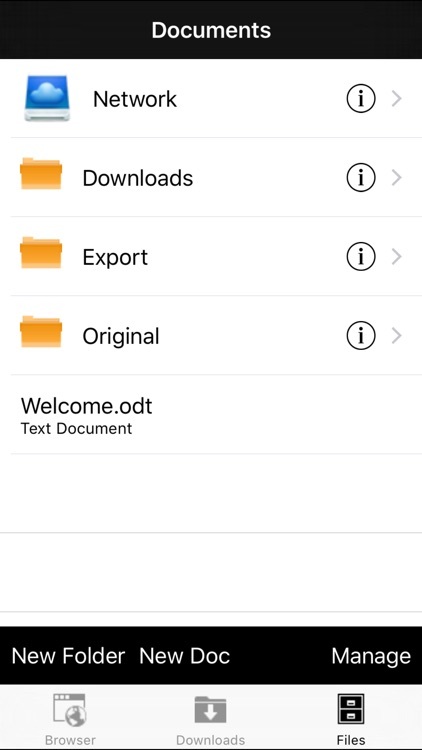 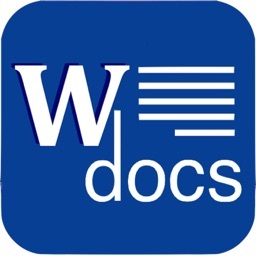 Office Docs is a fully featured word processor app, which lets you create and edit Word 97-2010 (.doc & .docx) format files on your iPhone/iPad. 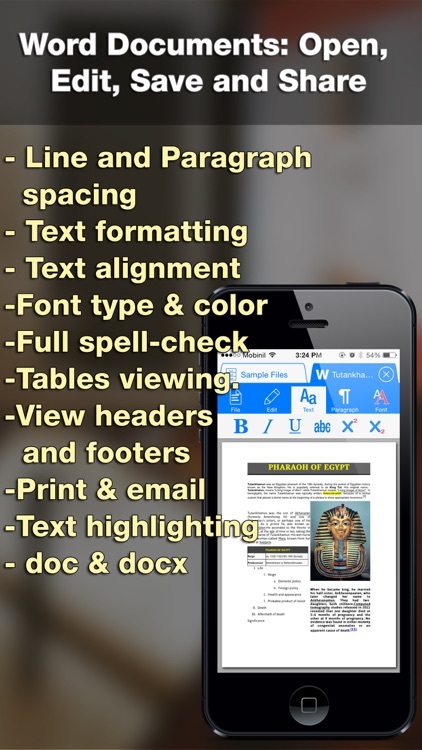 It supports advanced character and paragraph formatting, including tables, images, auto-correction, auto-completion, copy/paste and undo/redo. 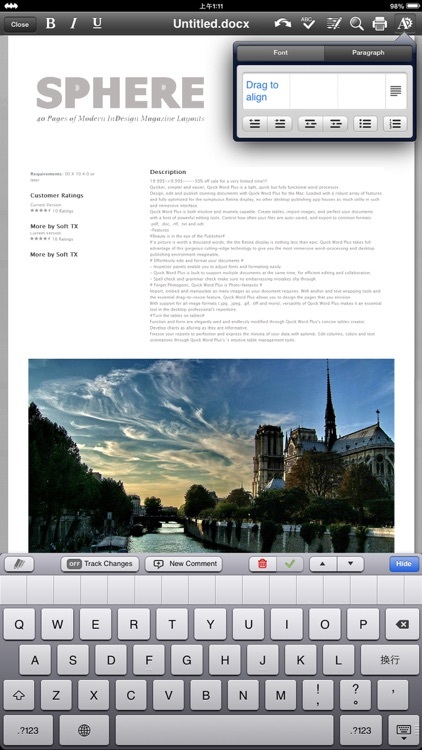 It also has support for tracked changes. 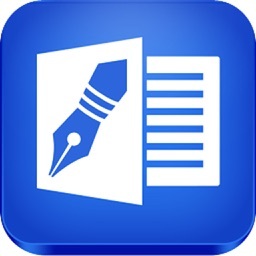 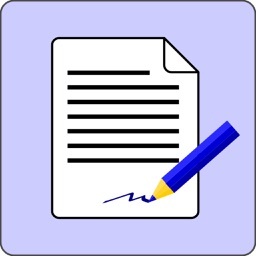 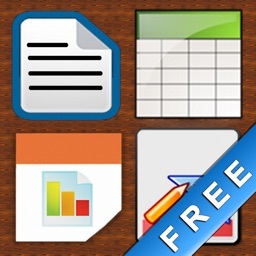 Documents Unlimited Free is an app that allows you to create and edit Microsoft Office® and Open Office Documents on your iPad. 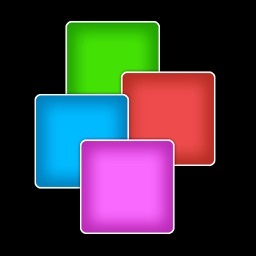 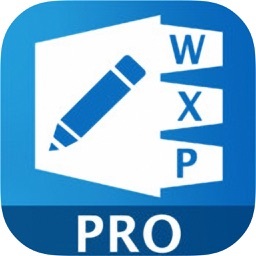 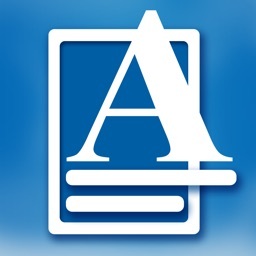 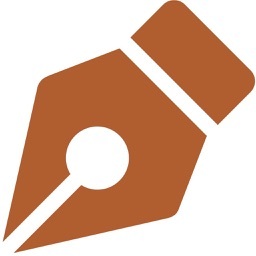 - View create, open edit and view Microsoft Word® (.doc and .docx) and Open Office Documents (.odt), HTML(.htm), Rich Text(.rtf) files on your iPad. 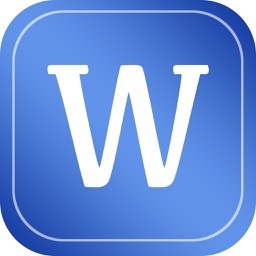 Word To Go is a powerful, easy-to-use word processor for the iPad, with a focus on long-form, professional writing tasks such as reports, research papers, and books. 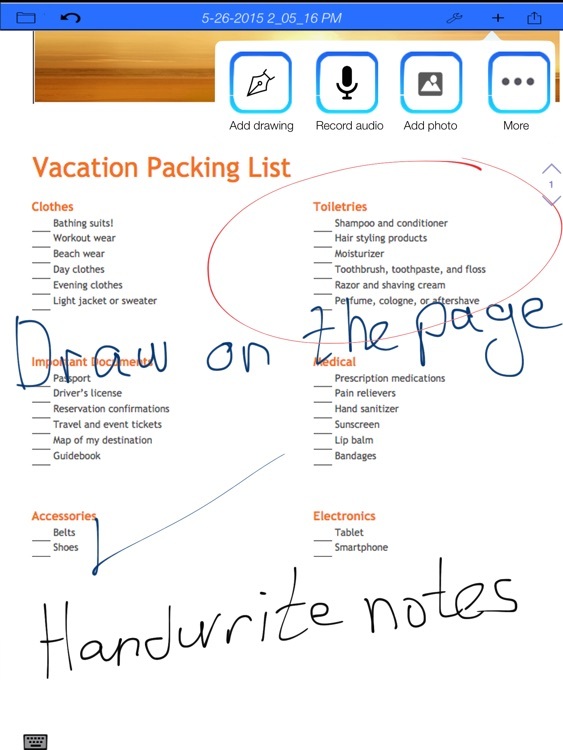 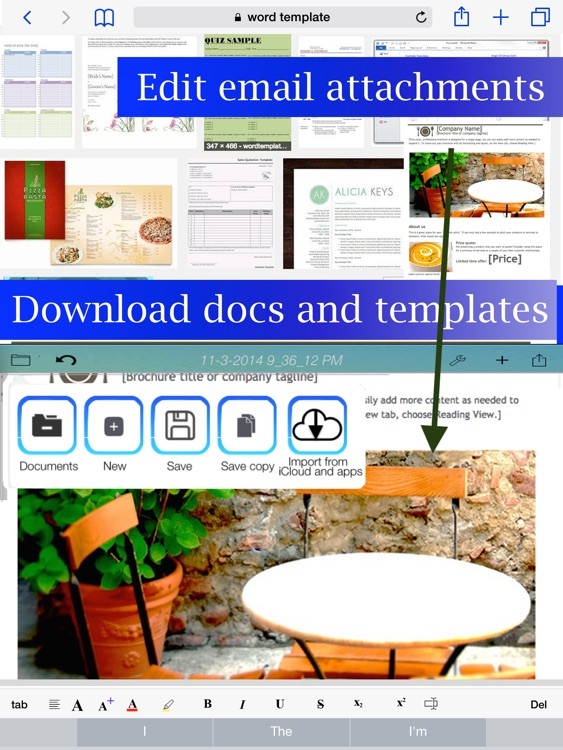 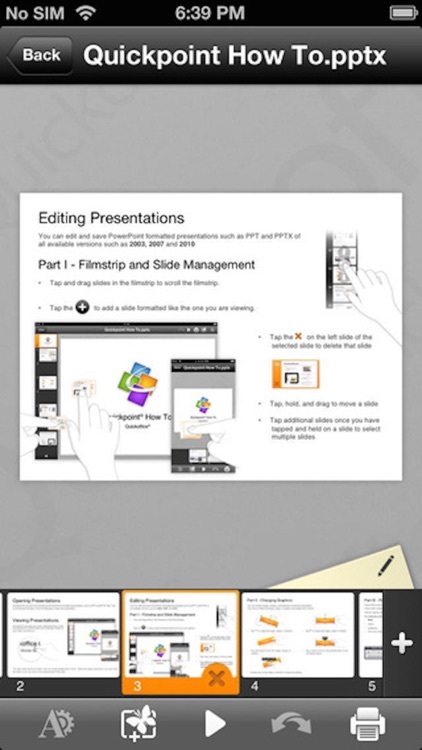 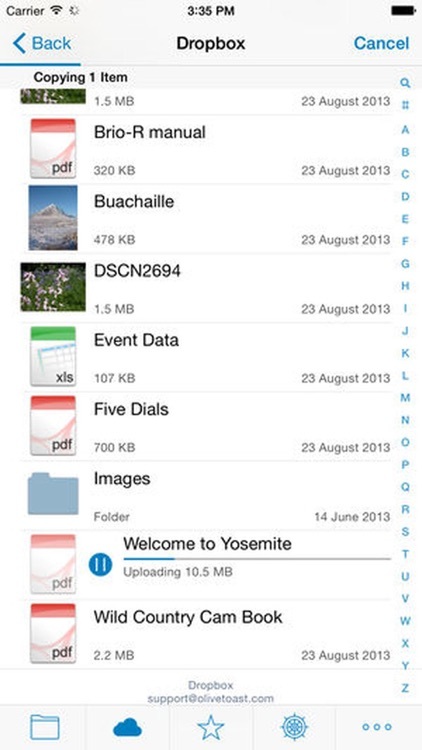 Document On The Go allows you to create, view and edit Microsoft Office 2007 and 2010 documents on your ios devices. 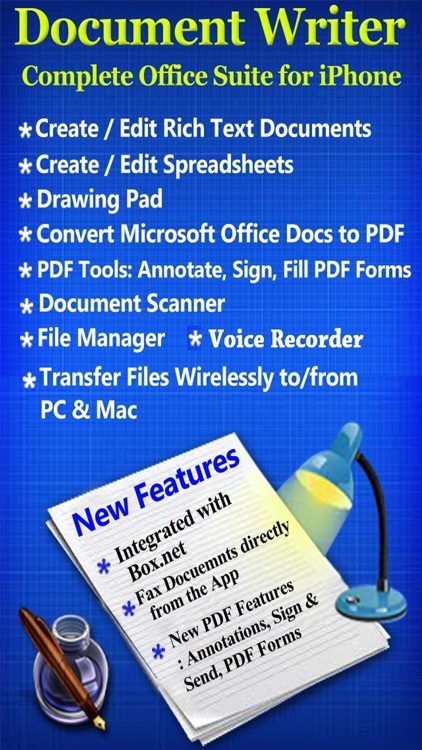 You can transfer existing .doc or .docx from your PC to the iPad via Wifi Transfer or USB Sync. . 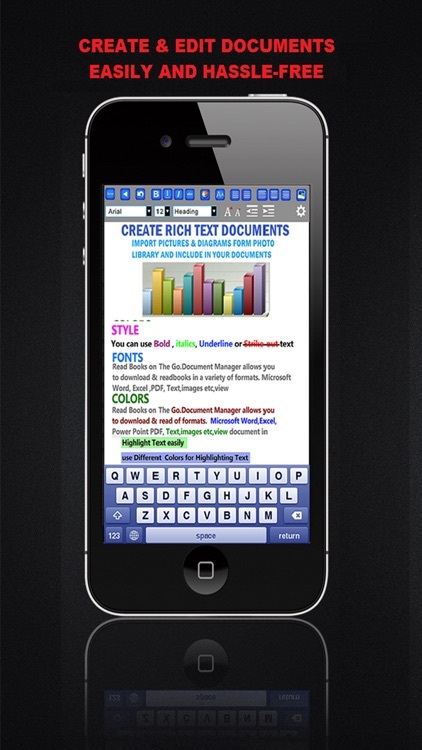 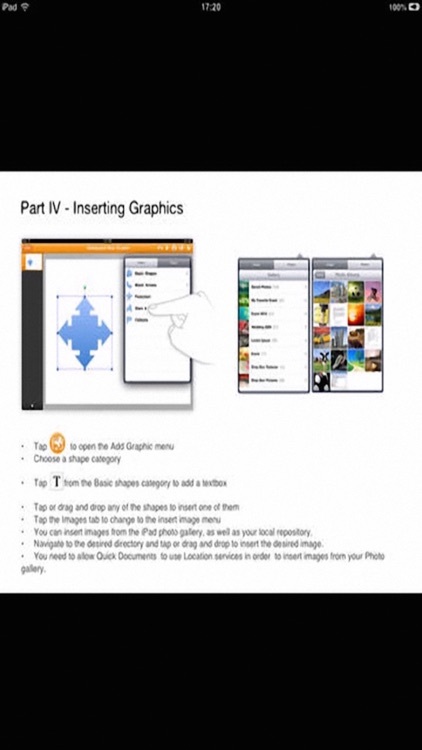 Allows you to create, view and edit Microsoft Office 2007 and 2010 documents on your ios devices. 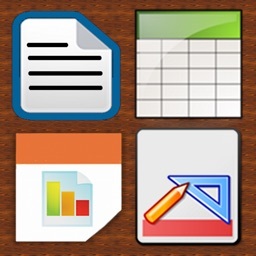 World’s most popular mobile office suite. 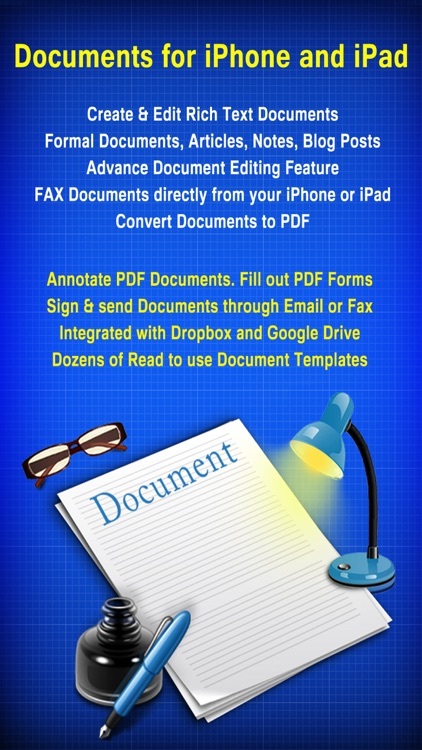 Productivity Suite allows you to create, view and edit RTF documents, PDF Files on your iPad. 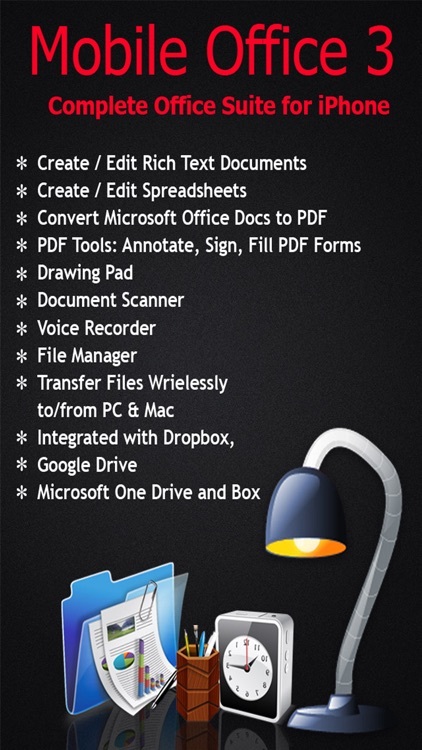 You can transfer existing RTF from your PC to the iPhone/iPad via Wifi Transfer or USB Sync. 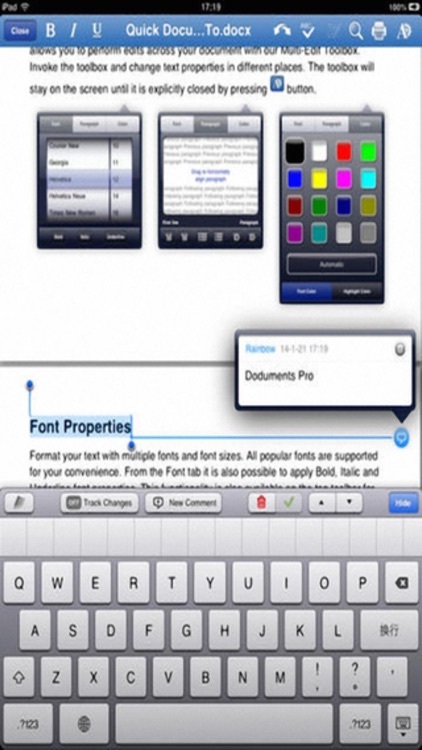 Productivity Suite allows you to create, view and edit Microsoft Office 2007 and 2010 documents on your iPhone/iPad. 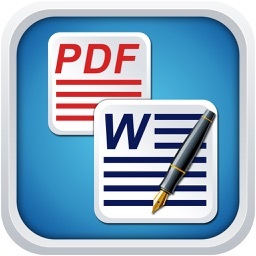 Tapscape: "I’ve used a ton of different Word and PDF readers/editors on my iPhone over the years, and this is one of the best. 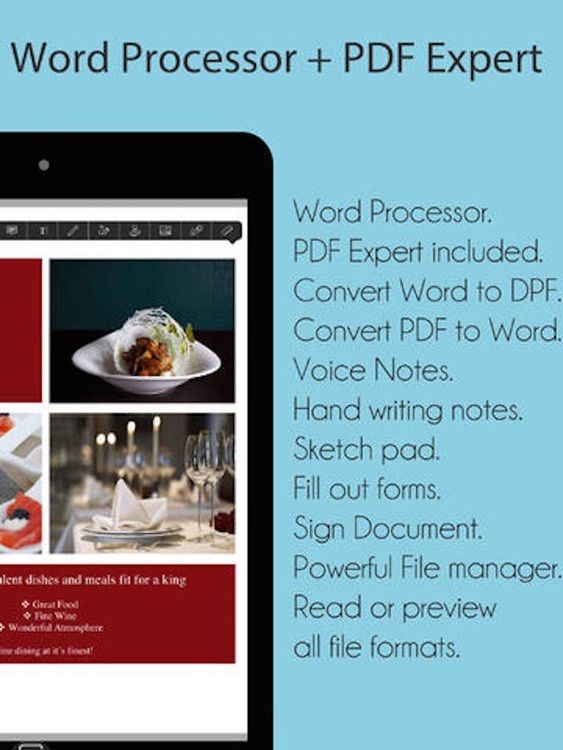 It’s feature-rich, intelligently laid out, and powerful. 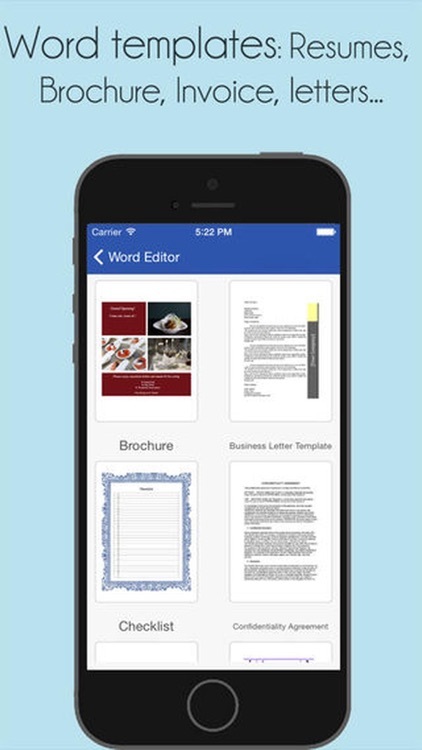 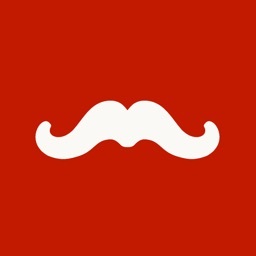 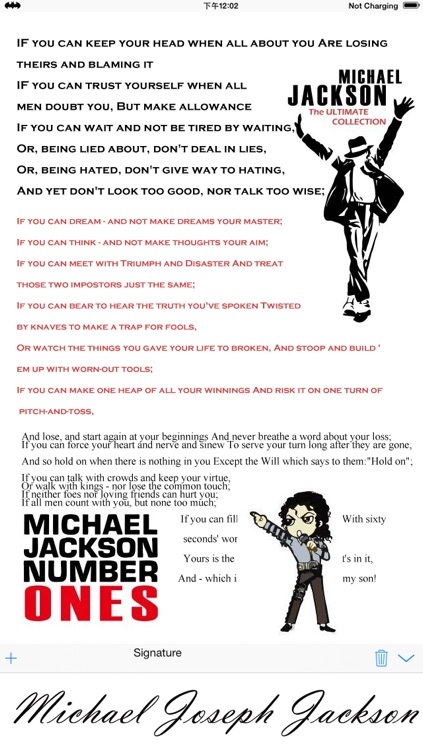 There’s not much this little app can’t do." 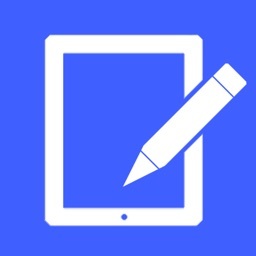 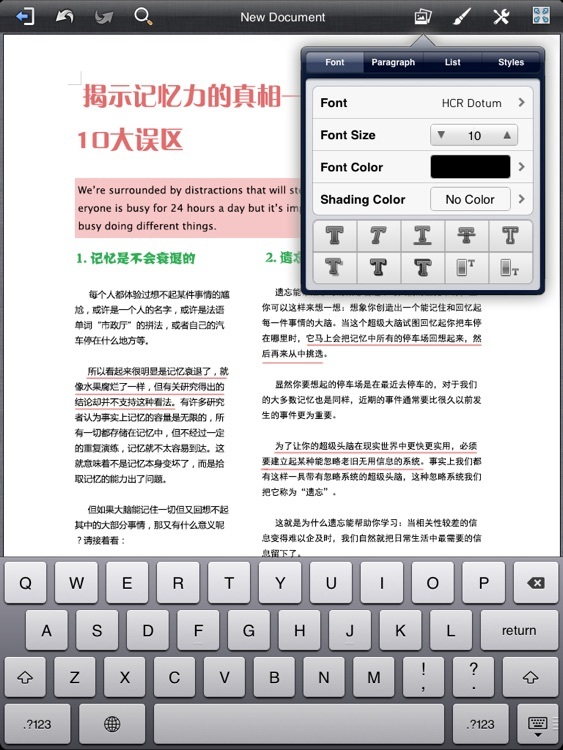 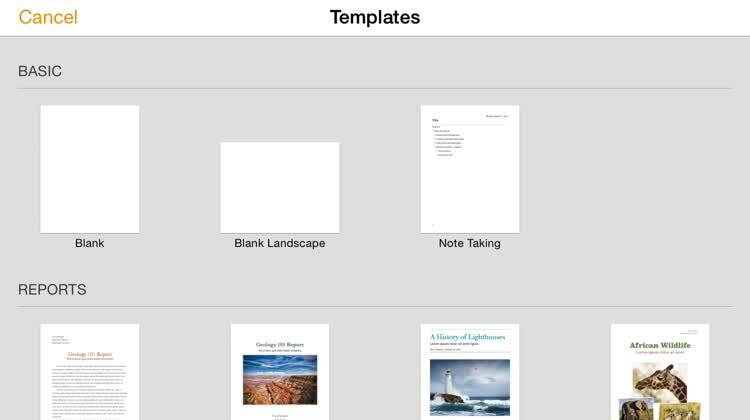 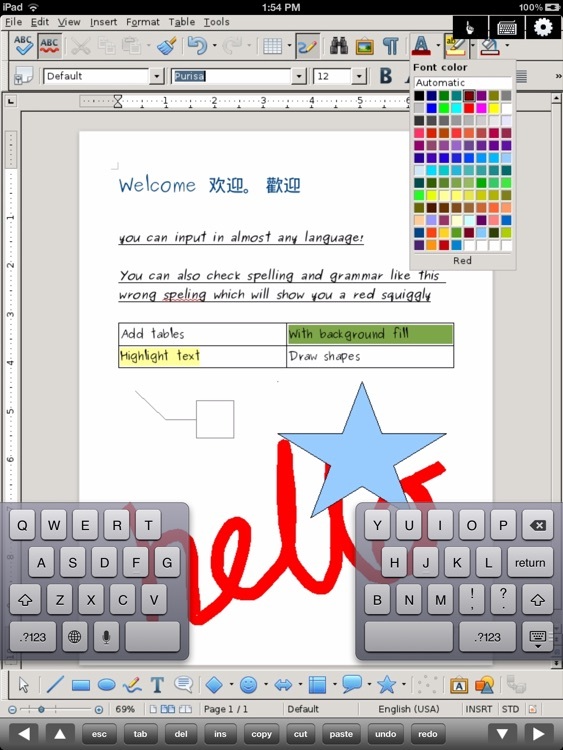 + Create and edit Microsoft Word® (.doc and .docx) and Open Office Documents (.odt) on your iPad. 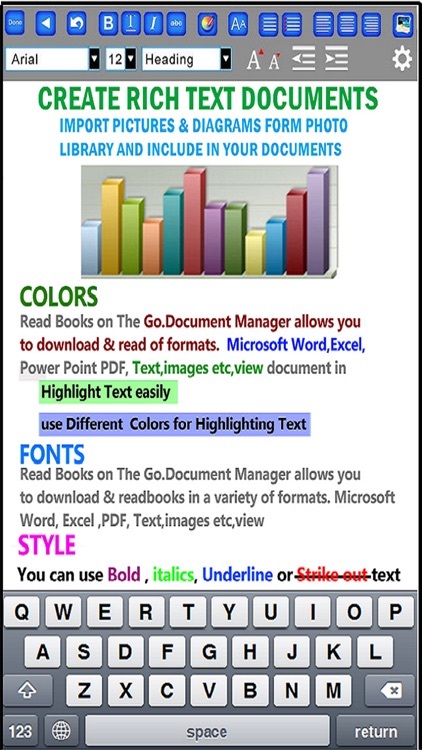 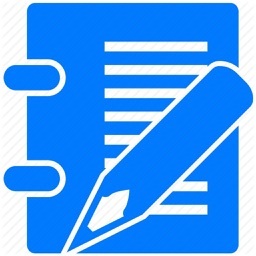 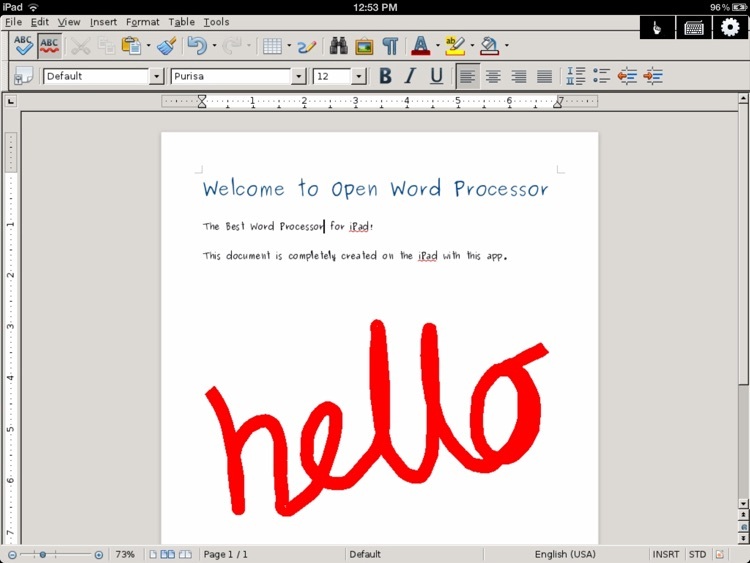 Open Word for iPad allows you to create, view and edit Microsoft Office 2007,2010,2013 documents, Open Office Open Text Documents and LibreOffice text documents. 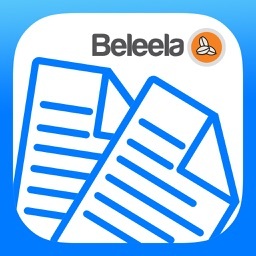 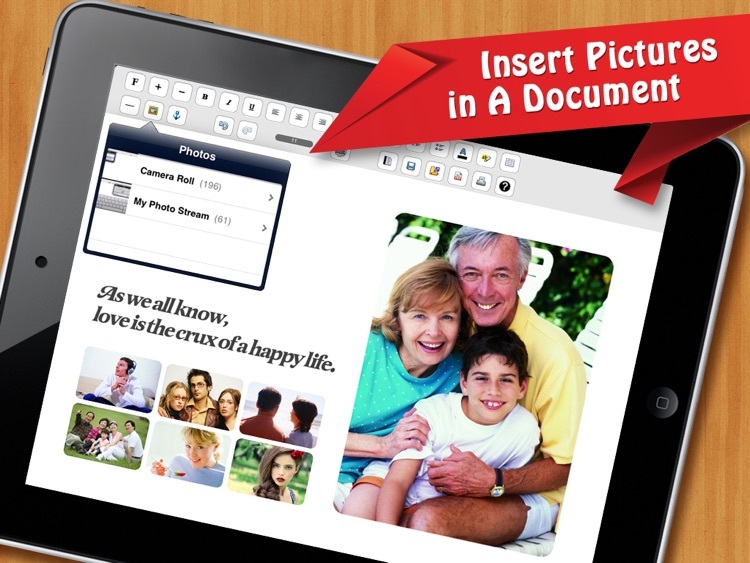 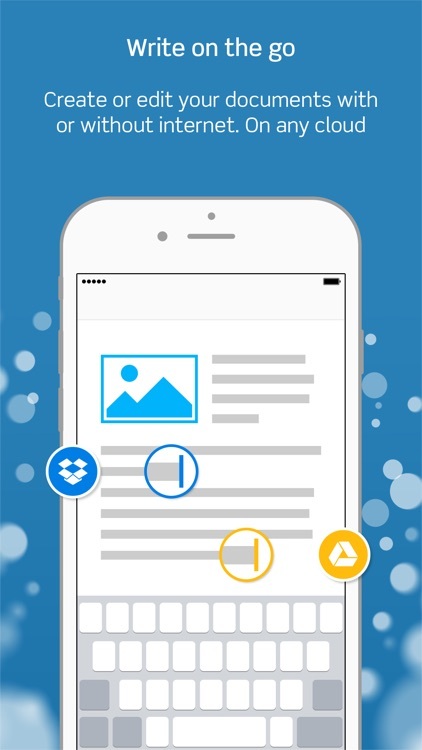 The best app for creating, editing, and sharing your documents on your iPad. 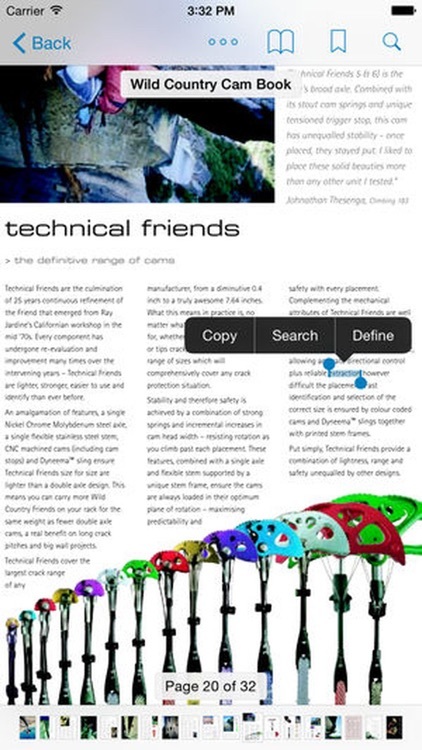 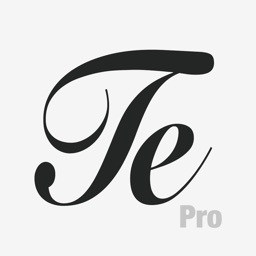 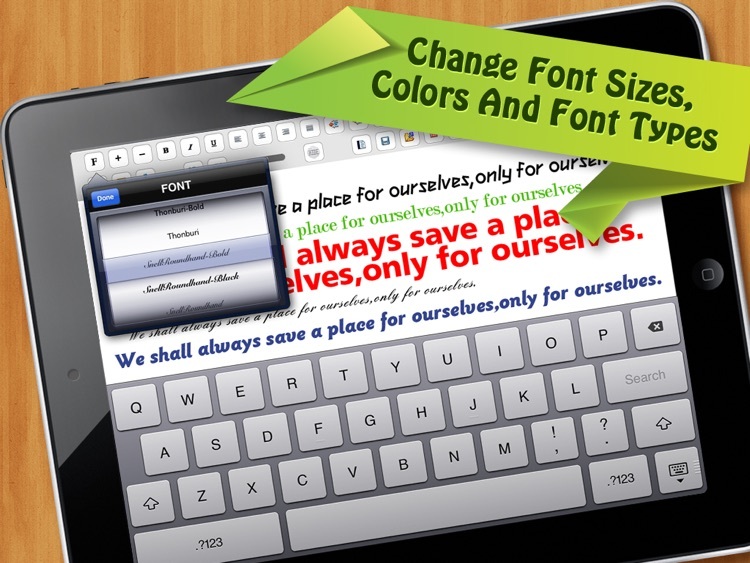 - Edit the font size, color, style, text alignment, and much more! 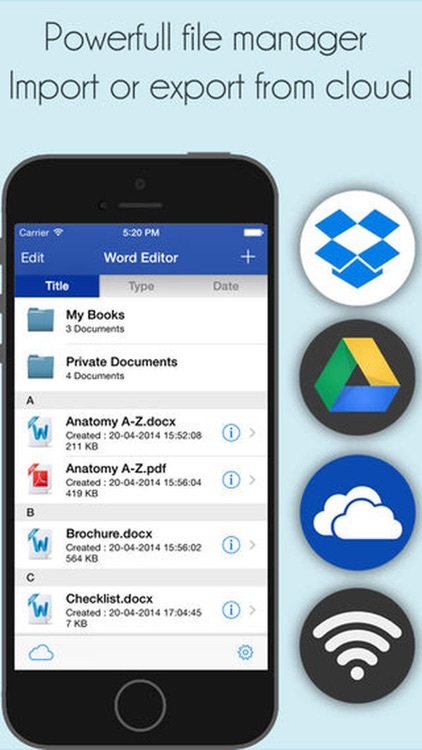 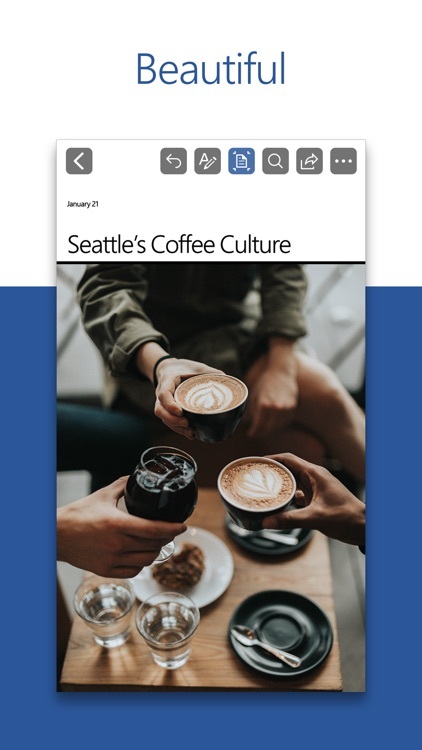 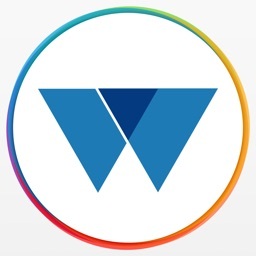 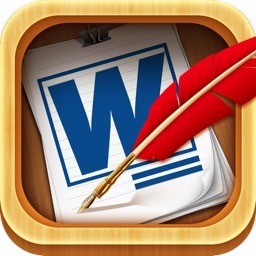 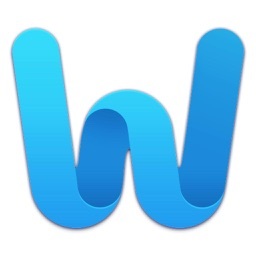 Word To Go is a powerful, easy-to-use word processor for the iOS device, with a focus on long-form, professional writing tasks such as reports, research papers, and books. 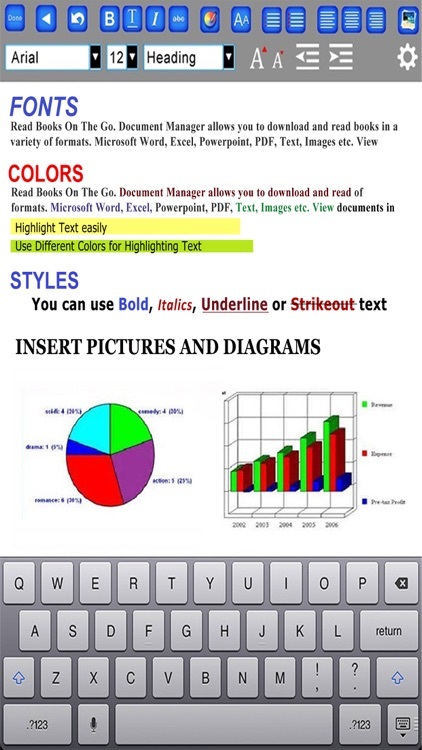 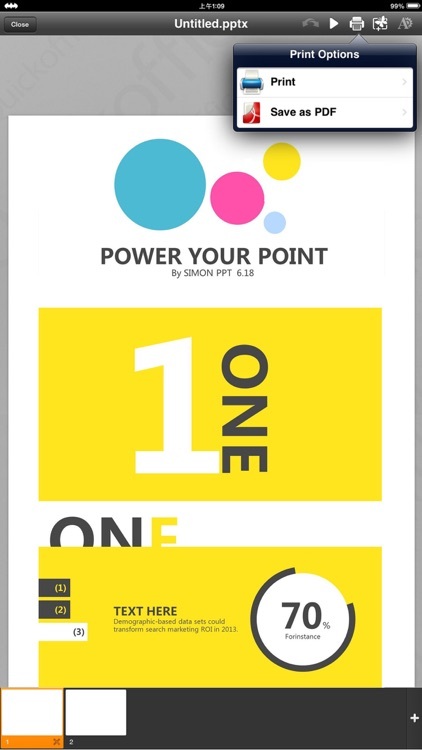 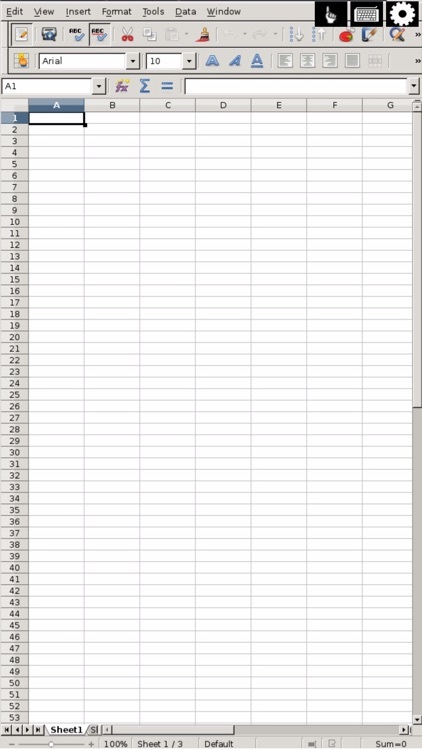 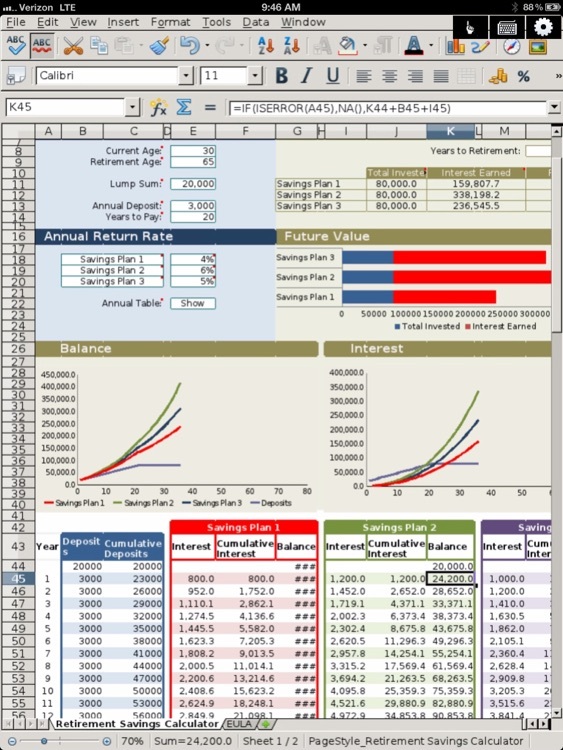 • Preview Excel and PowerPoint documents. 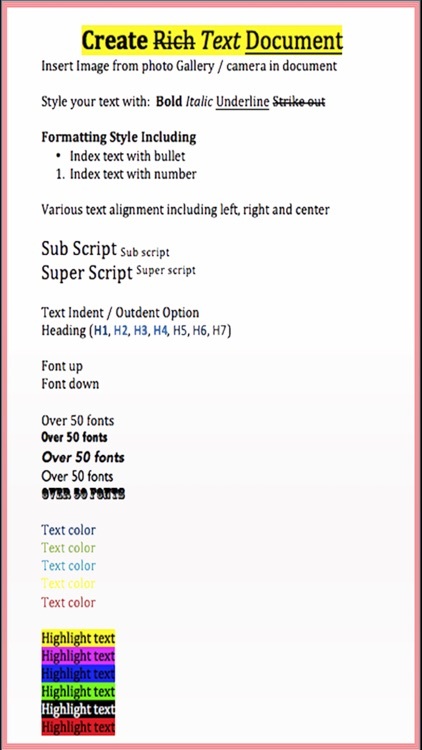 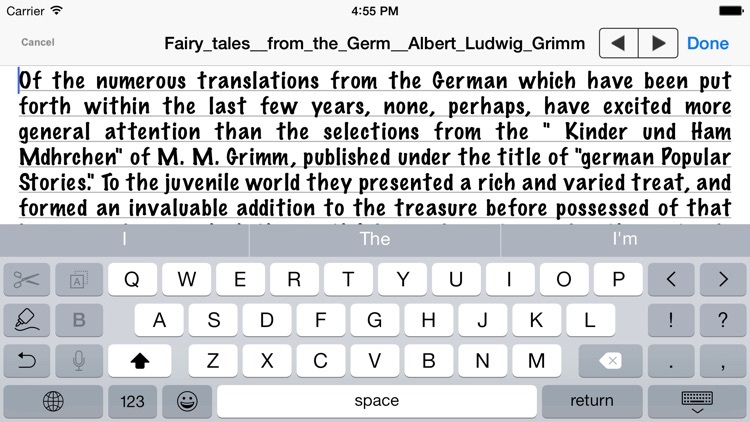 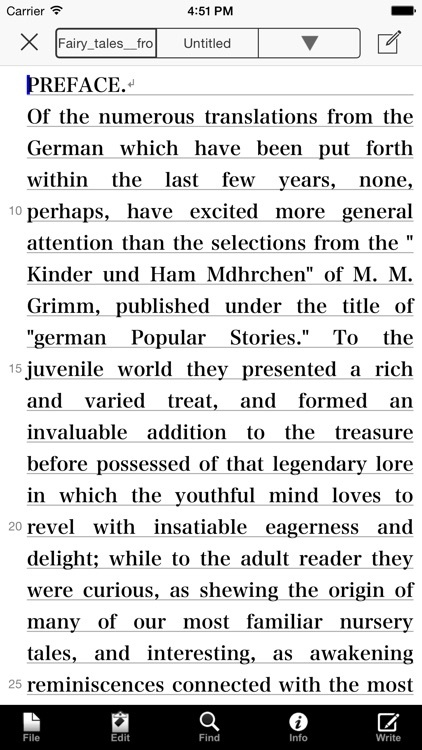 • Rich-text formatting: Bold, italic, underline, highlight, subscript/superscript, alignment, line and paragraph spacing, first-line indent, type size, page breaks, pre-defined styles, text and paper color, etc.